John F. Kennedy: Don't mess with Texas. Mama Cass: Chew your food thoroughly and carefully. James Dean: Click it or ticket! From presidents to pop stars, Advice from Dead Celebrities imagines what pearls of wisdom the dearly (sometimes darkly) departed would impart to us. 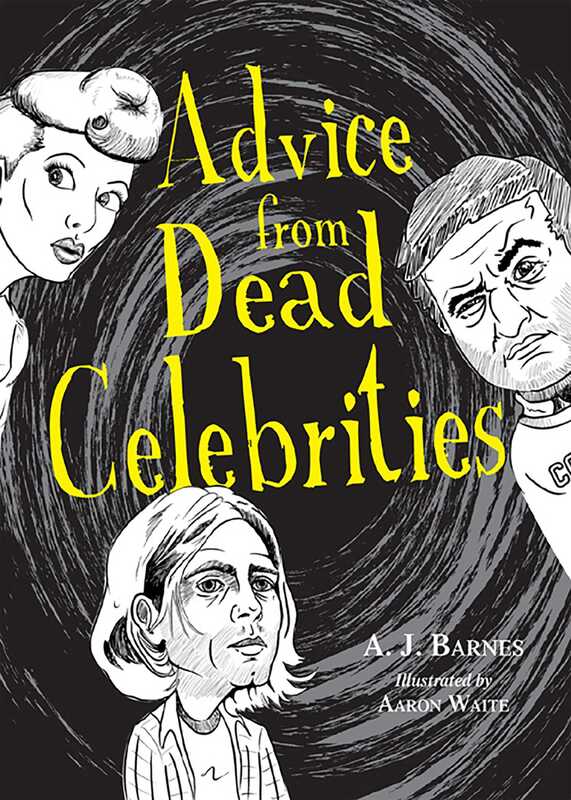 Complete with hilarious illustrations of our favorite dead celebs, this one-of-a-kind volume will make readers die laughing.